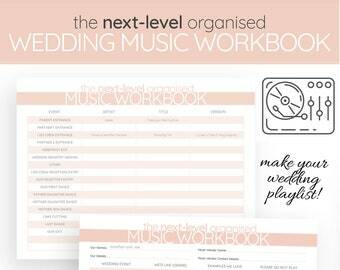 Get your wedding sorted like a BOSS with our NEXT-LEVEL ORGANIZED digital wedding planning checklist. 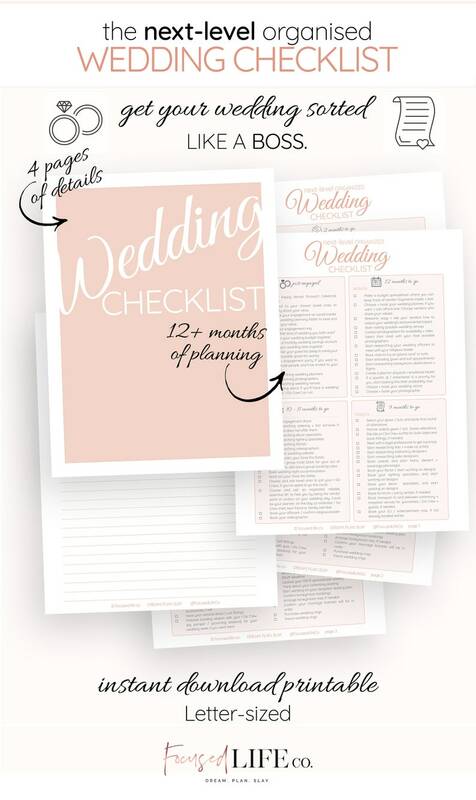 It's an awesome collection of 12 wedding planning checklists combined to help you manage the next steps in your wedding planning life the right way! We've got you covered, fam! 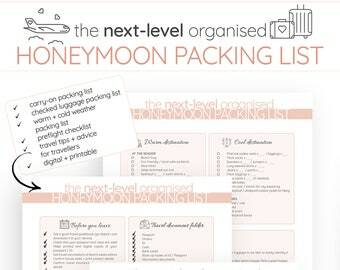 This super-detailed wedding checklist helps you get organized right from your engagement allll the way through to your post-honeymoon, newly-wed life. YAAAS FRIEND! 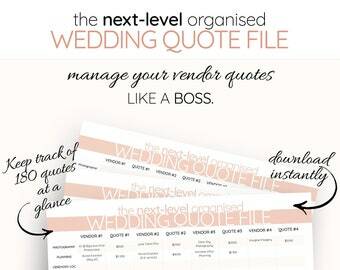 ❤ An instantly downloadable, 6-paged digital PDF checklist file for printing at home or at your local print shop. ❤ Please note: NO PHYSICAL ITEM WILL BE SHIPPED. This is a listing for a DIGITAL FILE only, fam! ✓ Once your payment has been confirmed, a download link is sent to the email address you have used for your Etsy account. ✓ Click the link to download your files, then simply print, DIY-style, at your home or at your local print store. ✓ Easy as that. YAAAS FAM! 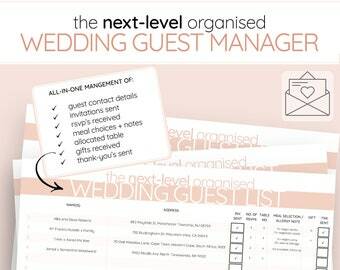 ★ The actual text of each checklist item, header graphic, the footer text, the colors, the font choices, font sizes and the shaded boxes of the table are fixed. These elements are NOT editable. ★ The file is NOT recommended for mobile editing but works great on your desktop /laptop as an updatable Digital file, or as a printed document. ✻ You cannot change the text, font, size or color of this PDF product. It is non-editable. ✻ The exact shade of the final printed file might vary slightly due to differences in monitor displays and printer inks, which we cannot control. ✻ This product is for single personal use only. Commercial use / resale is not allowed. Thanks for keeping it high-key, fam! ✻ Because this digital file is made instantly available after receipt of payment, refunds are unfortunately not possible. ✻ All rights are reserved by Focused Life Co.
✻ By purchasing this product you confirm that you have read, understood and agreed to these terms and conditions of purchase, as well as our shop policies. Thank you!